How can Small World Moving sale you shipping crates up to 30% less than other compiting crating companies in the industry? The answer is simple, 70% of the materials being used for making the crates are made of recycled materials! So not only we save you cash we also saving the environment ! Small World Moving is specializing in making 2 type of crates, cardboard and wood crate, usually the cardboard crates come in about ½ price of the wooden ones, which bring you to the question what type of crate do you need? A common miss conception is that cardboard crates are not safe enough, We think that it’s not necessarily correct, there are many items that we will recommend to use the cheaper cardboard crates, and that for items that are either light, or not fragile for example painting without glass front, sofa, desk and such, the item have to be strong enough to survive the shipping process , and the main use of the cardboard is protection from dings and scratches. 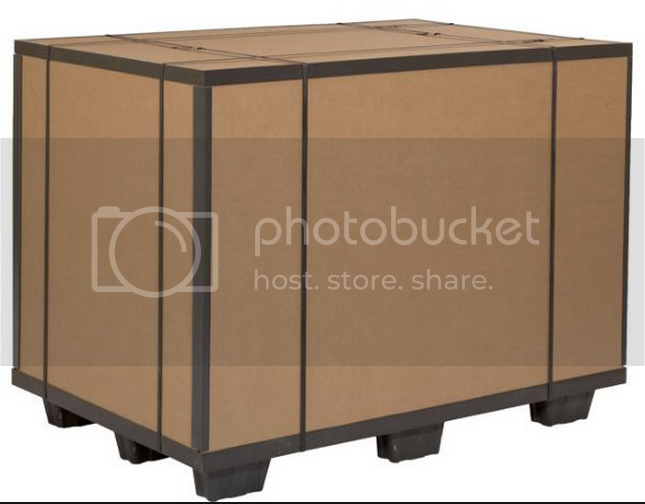 The wood crates will be used for items that are extremely fragile and or heavy items that needs stability for the shipping process as a motorcycle, items with very high value, items that you can handle only by using a fork lift, and such.